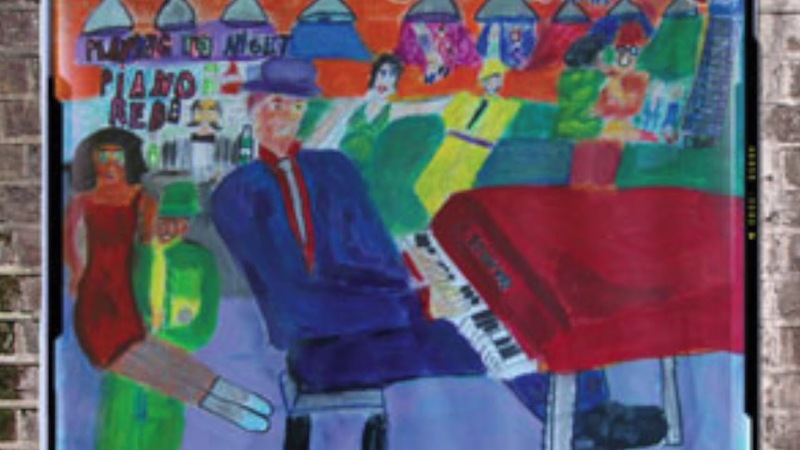 Newly discovered recordings from the legendary Atlanta R&B rocker, Piano Red, aka Dr. Feelgood. Culled from live 1983 Red performances with his trio at Atlanta’s Excelsior Mill club, the album features eighteen previously unreleased tracks with eight songs that have never appeared on earlier Piano Red releases, including “Shake, That’s All Right” and “St. Louis Blues.” Other favorites like “Right String Baby But The Wrong YoYo” and “Rockin’ With Red” add to the fun. 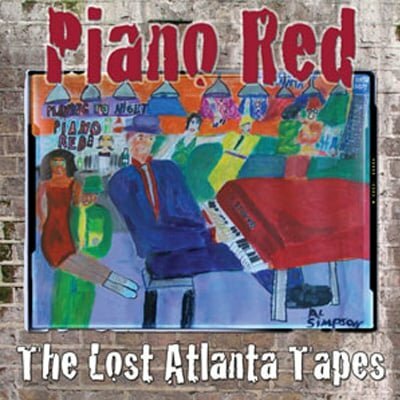 An absolute must for collectors, blues fans, and partygoers, THE LOST ATLANTA TAPES showcases Red in joyous, rollicking form accompanied by his trademark boundless energy.